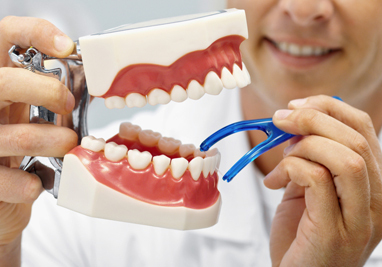 Appliances are used by Dr. Spannhake to move your teeth or change the position of your jaw. 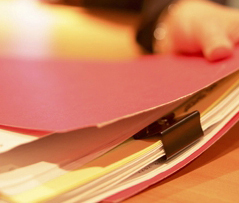 A meeting with your treatment coordinator and Dr. Spannhake where they discuss your treatment plan. 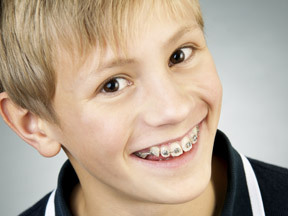 Orthodontic treatment that is usually done between the ages of 6 and 10. 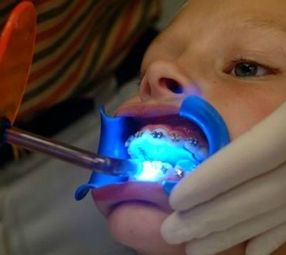 The objective of interceptive orthodontic treatment is to provide orthopedic intervention, so that later comprehensive orthodontic treatment is more effective and efficient. 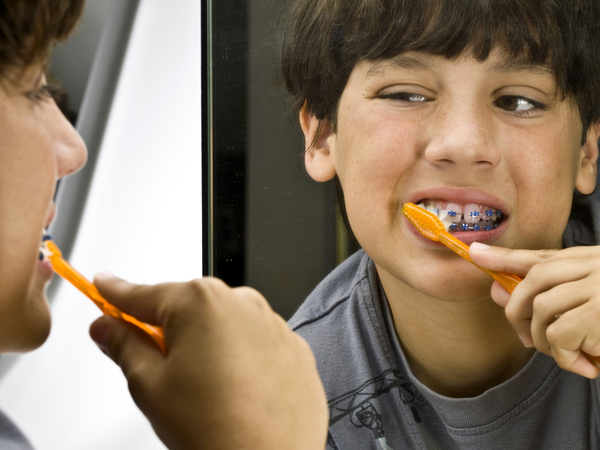 The iTero Scanner is a state-of-the-art digital impression system that eliminates the need for messy putty in your mouth. 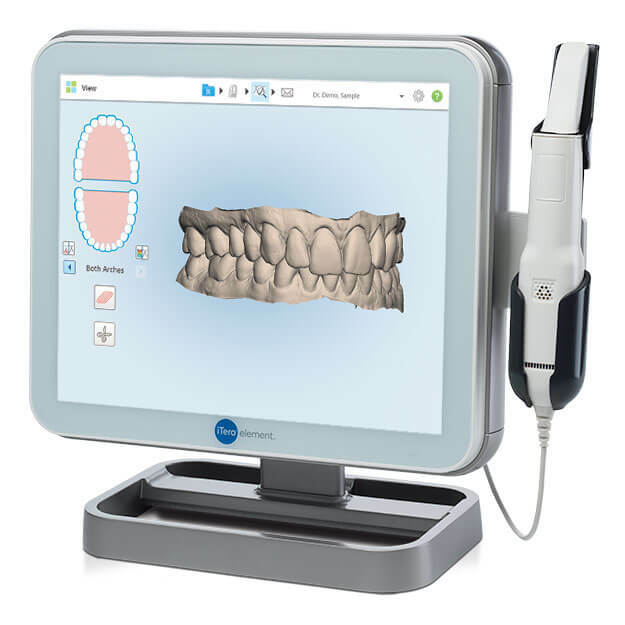 With our iTero Element Scanner, we can digitally capture a detailed 3D model of your teeth and gums. 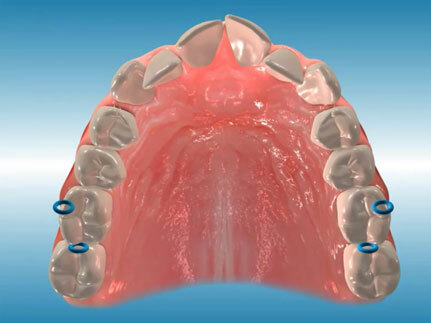 Not only is this process far more comfortable than the old putty based impressions, but it’s faster and can offer a superior clinical endpoint. 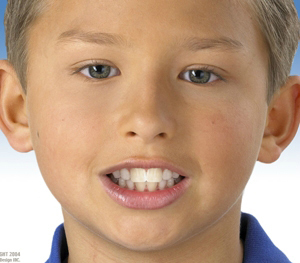 These records, which could include a lateral headfilm, panoramic radiograph, frontal headfilm, digital photographs and a 3D digital generated model, help Dr. Spannhake determine what treatment is needed. 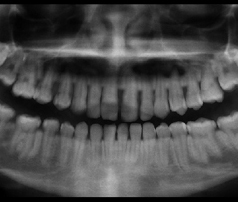 An x-ray taken by a machine that rotates around your head to give Dr. Spannhake a picture of your teeth, jaws and other important information. 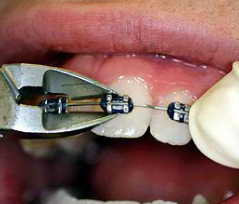 Separators are tiny rubber bands or springs that Dr. Spannhake places between your back teeth. 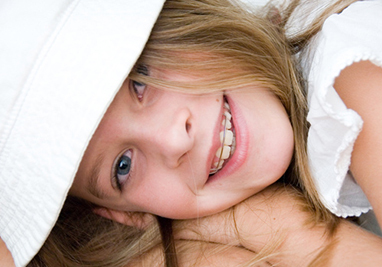 These separators prepare your mouth for braces by creating a small gap between these teeth. 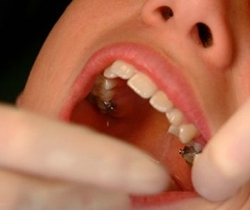 This space allows for the placement of a metal band around your molar, which anchors your braces in your mouth.